Yorkshire Computer Services is a friendly IT company that offers a wide variety of support to assist a plethora of client needs. 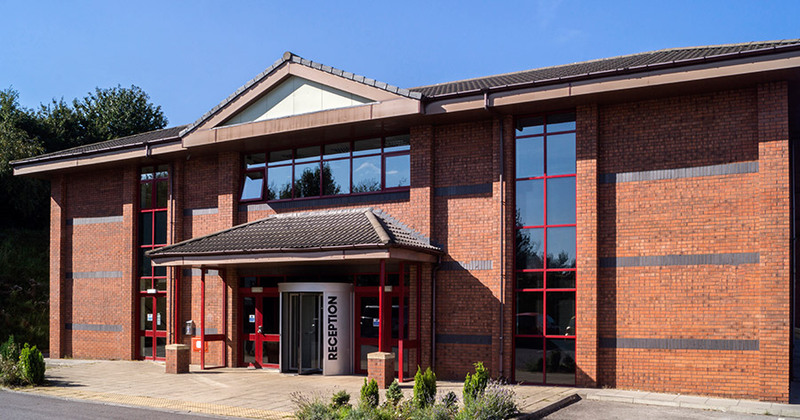 Our office is based in South Yorkshire at the Business Village @BarnsleyBIC. This is a great central location which means we are able to support clients both in and around the Yorkshire region. Our mission is to continuously provide the highest quality IT support and customer service in the industry. Our clients are of most importance to us here at Yorkshire Computer Services, which is why we pride ourselves on playing an active role in the development of all our clients businesses. We are proud to be able to say that our client retention rate is incredibly high as we continually provide outstanding customer service. When you are happy, we’re happy, which is why we strive to be your first port of call as an IT support partner.